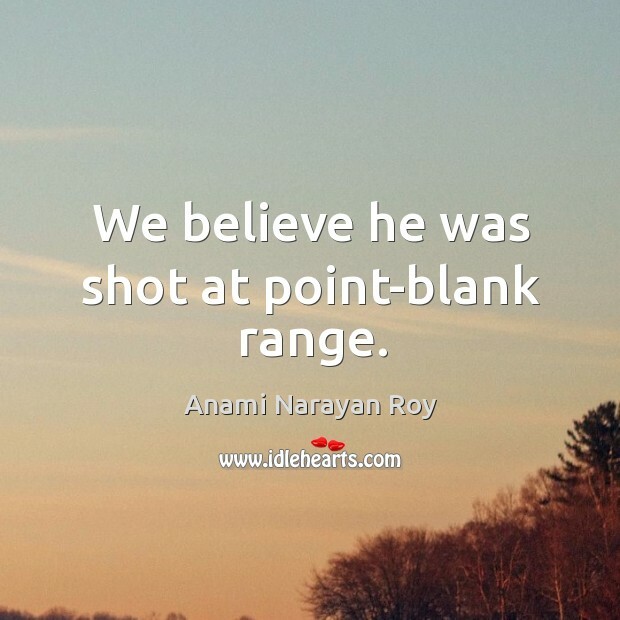 Enjoy the best inspirational, motivational, positive, funny and famous quotes by Anami Narayan Roy. Use words and picture quotations to push forward and inspire you keep going in life! 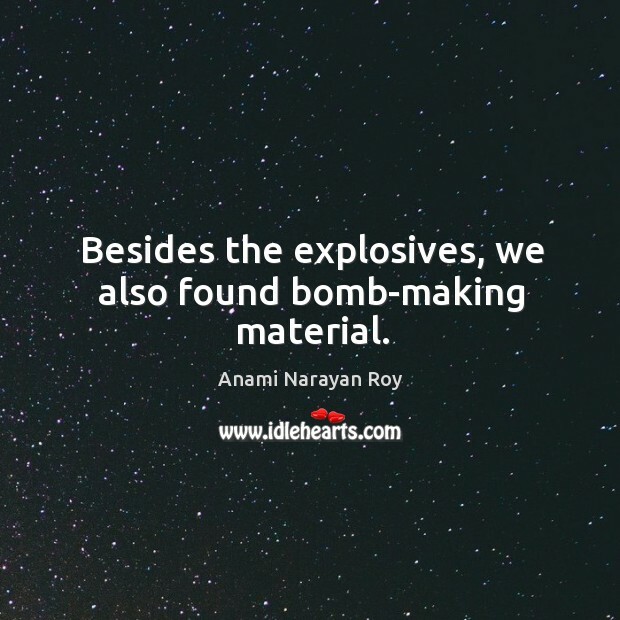 Besides the explosives, we also found bomb-making material.